A natural soil and lawn conditioner, rich in minerals to encourage beneficial bacteria. 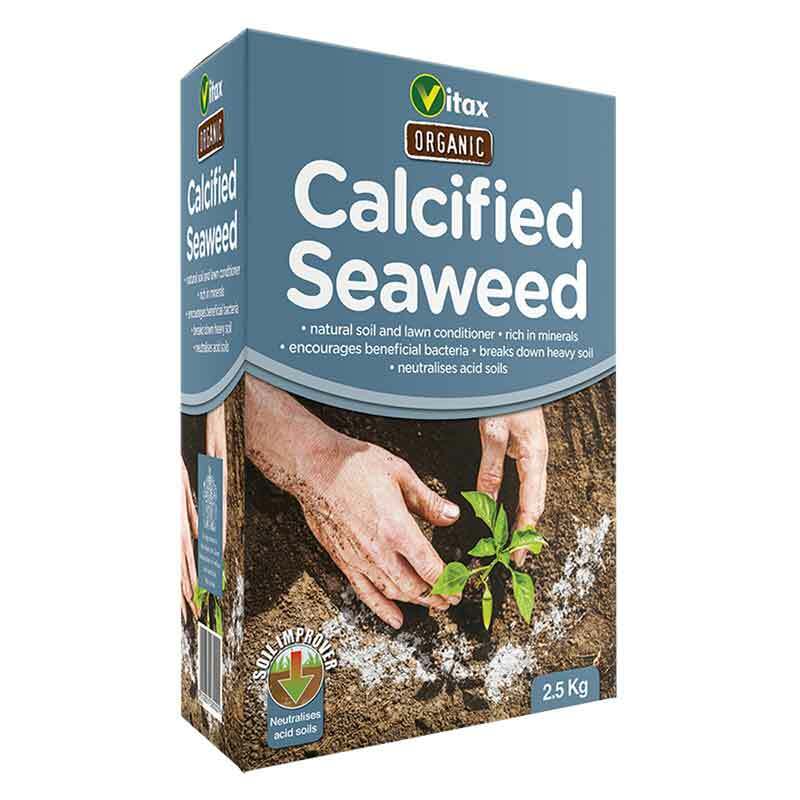 Calcified Seaweed is a natural product (Lithothamnium calcareum), which grows on the seabed around the coast of Britain, Ireland and France. It has been used for generations as a natural soil improver. It is ideal for use in breaking down heavy clay soils and 'sweetening' acid soils. It is used much like garden lime, although it lasts in the soil for longer than finely ground lime. A single application every three years should be sufficient to maintain soil pH levels. 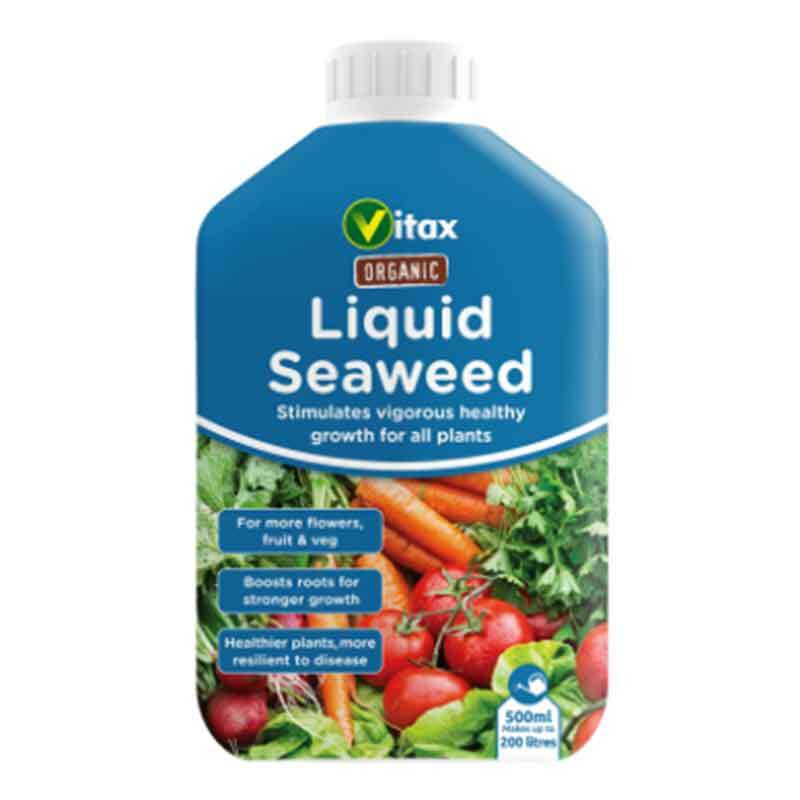 If you would like further information about Vitax Organic Calcified Seaweed, please contact our garden centre at Shawbury just outside Shrewsbury in Shropshire, by calling 01939 251315 or emailing.